Organised by HKTDC, the 25th Hong Kong Fashion Week for Spring/Summer ended today. The four-day fair (9-12 July) attracted around 11,000 buyers from 65 countries and regions. "The Next Wave in Fashion Industry" seminar session explored wearable tech in thermostatic clothing and how to get the accurate shapes and sizes using smart 3D human modelling technology. HONG KONG, Jul 12, 2018 - (ACN Newswire) - The 25th Hong Kong Fashion Week for Spring/Summer, organised by HKTDC, came to a close today. 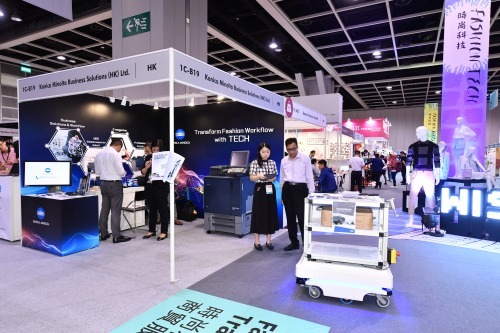 Around 11,000 buyers from 65 countries and regions attended the four-day fair (9-12 July), with buyers from Belt and Road countries such as Bangladesh, India, Indonesia, Malaysia, Russia, Thailand and Vietnam recorded considerable growth. 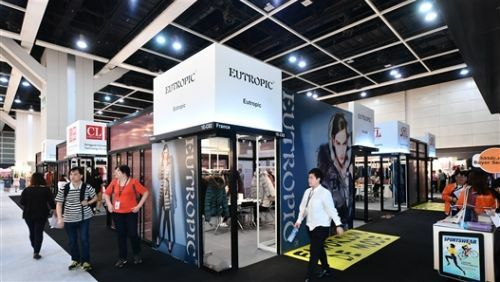 Around fifteen fashion events, including fashion shows, industry forecasting and fashion tech seminars, a buyer forum and a networking reception were held during the fair to generate business opportunities for industry professionals. Hong Kong Fashion Week for Spring/Summer featured some 1,100 exhibitors from 14 countries and regions. The third edition of CENTRESTAGE, a platform for international, especially Asian fashion brands and designers to promote their brands and launch their collections, will be held 5-8 September. Details will be announced soon. Please visit the website www.centrestage.com.hk/ for more information.